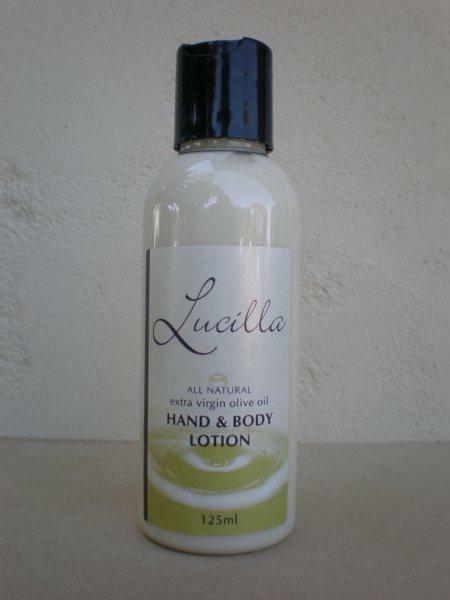 Lucilla Hand & Body Lotion is an all-purpose everyday hand and body cream that will leave your skin feeling smooth and soft. 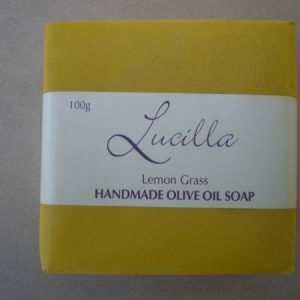 it contains lavender and lemon essential oils that impart a calming fresh aroma. 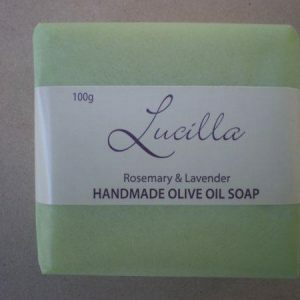 This product is just fabulous on dehydrated or damaged skin. 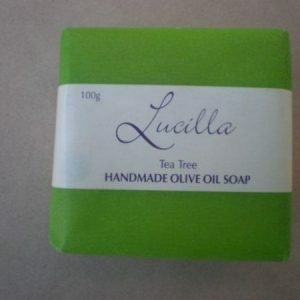 Does not leave any oily residue.